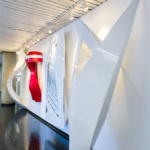 The exhibition Designing Planes and Seams is now open at the Harvard Graduate School of Design (GSD). 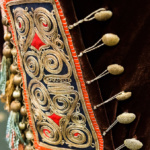 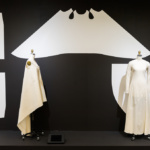 The exhibit is co-curated by Harold Koda, fashion scholar and former curator-in-chief of the Anna Wintour Costume Center at the Metropolitan Museum of Art, and Ken Smith, acclaimed landscape architect. 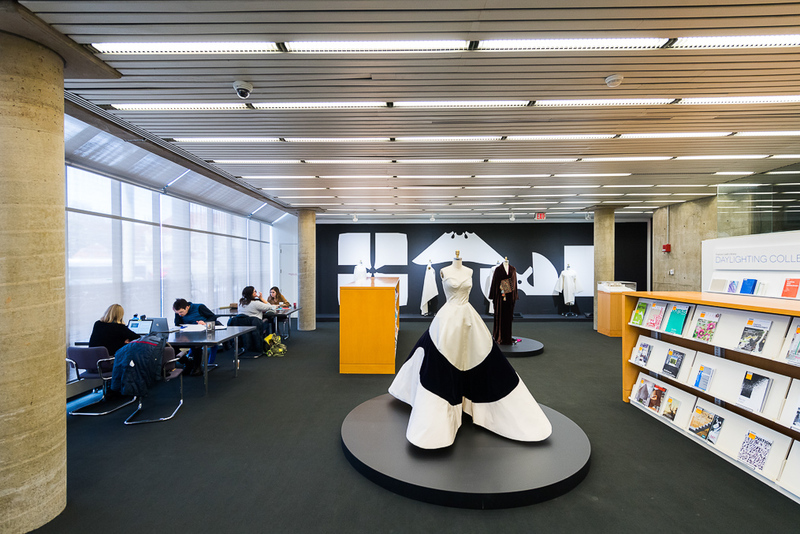 Designing Planes and Seams aims to explore the parallels between two seemingly disparate design fields—landscape and fashion—to prove that they may not be as unrelated as they first appear. 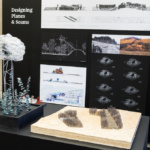 “In the design arts, invention, innovation, and the discovery of new insights and methods of working often happen through cross-disciplinary investigation,” said Anita Berrizbeitia, professor of landscape architecture and chair of the GSD’s Department of Landscape Architecture, in a press release. 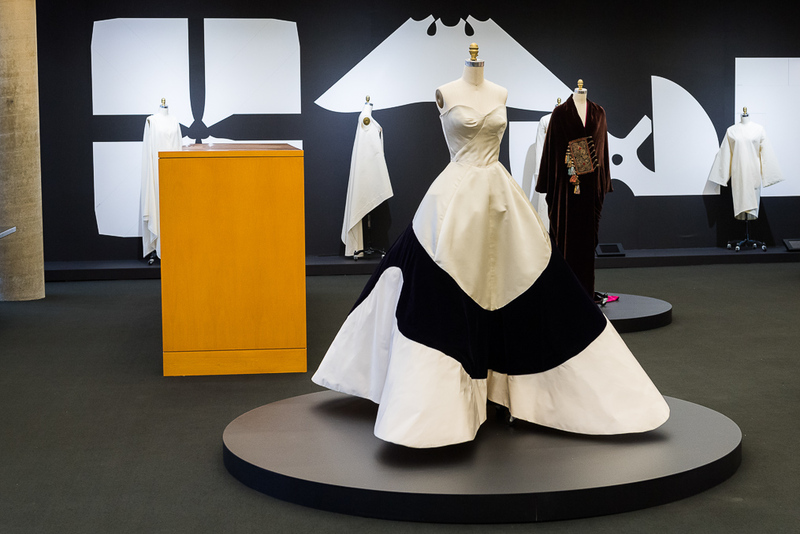 In this cross-disciplinary exhibition, the curators propose that the two fields share a similar objective: creating structure for an organic body, revealing the designer’s intellectual process, and allowing for cultural expression. 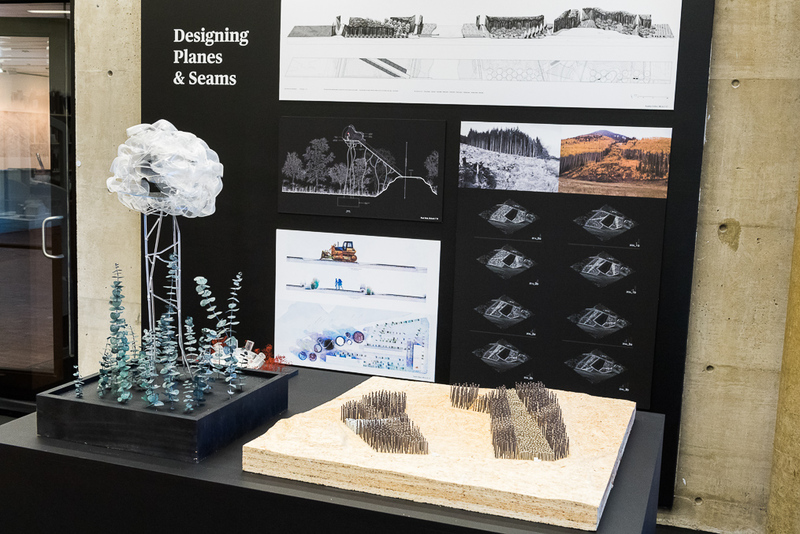 “In both clothing and landscape design, for example, seams join different material conditions, gradients, or directions of flow. 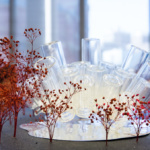 When considered comparatively, interpretive frameworks emerge that broaden our imagination and yield new possibilities in the conceptualization of landscapes,” Berrizbeitia added. 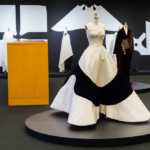 The exhibition includes six dress forms curated by Koda and two from the Metropolitan Museum of Art’s collection, all paired with corresponding landscape architecture projects. 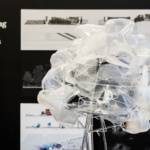 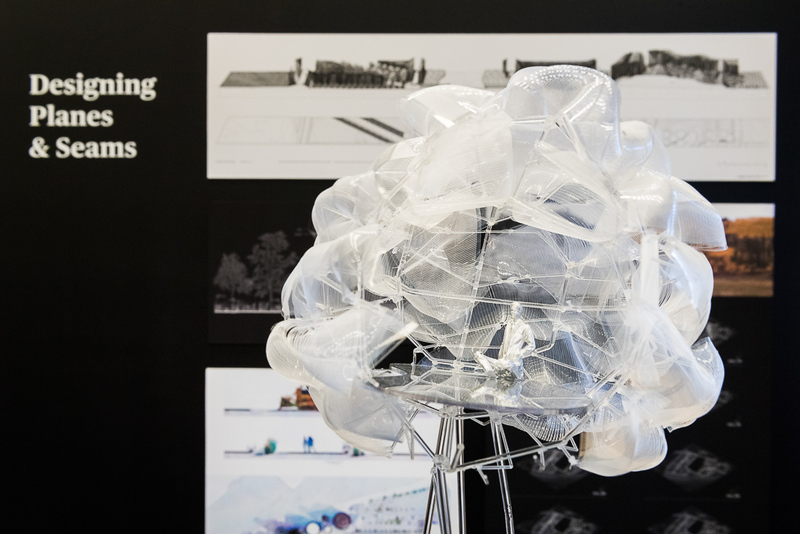 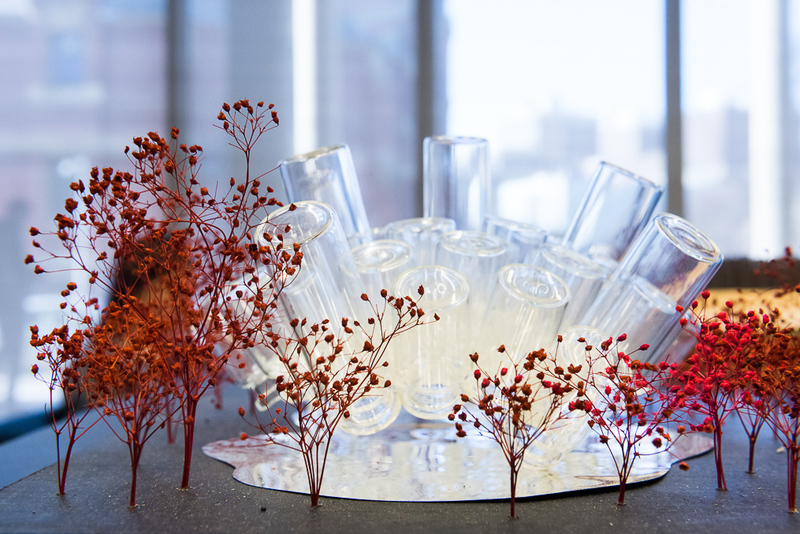 The exhibit reveals each piece’s design process and the parallels shared by both disciplines, such as conceptual and tectonic responses to physical constraints. 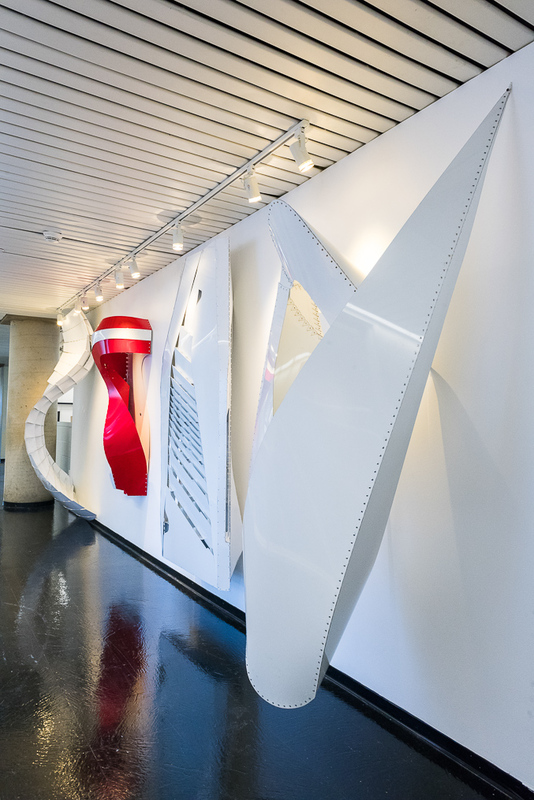 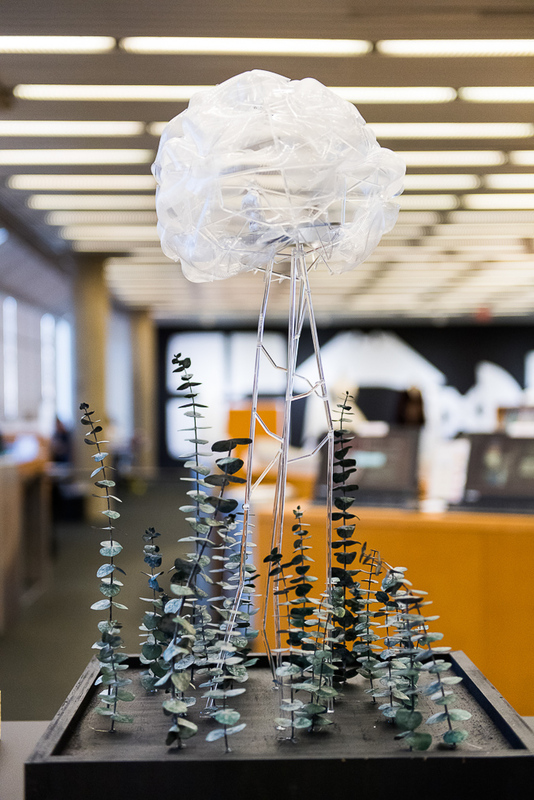 Select student projects from Smith’s Fall 2016 GSD studio “Inherent Vice,” which explored similar conditions of seams, junctures, materials, and form, specifically relating to landscape and urbanization, are also on view alongside the dress forms. 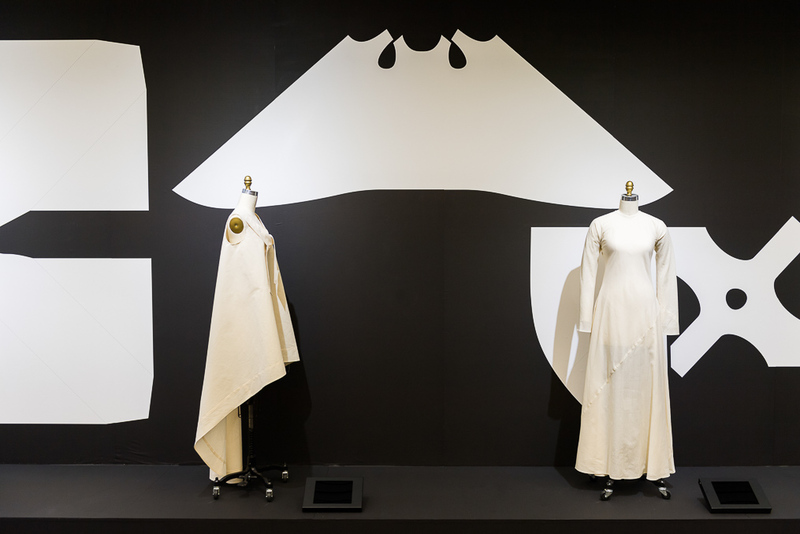 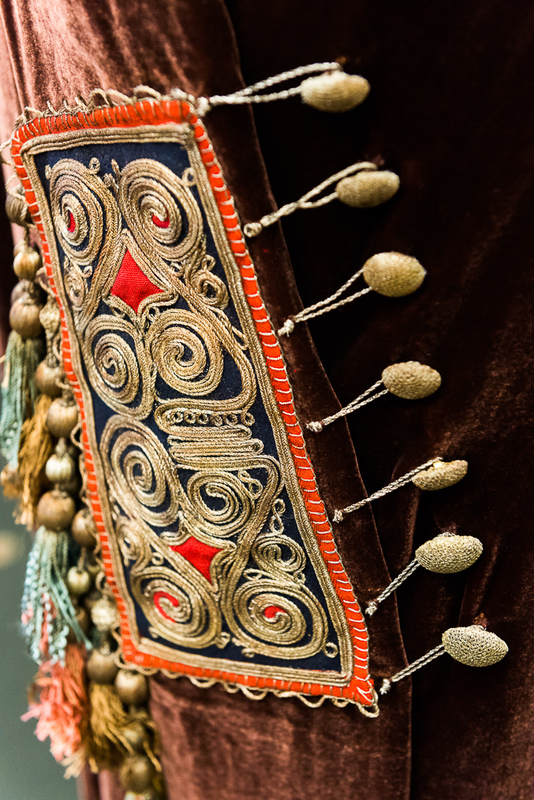 The exhibition Designing Planes and Seams is on display until March 26. 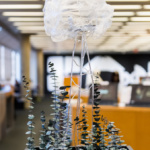 A reception featuring the curators, Koda, Smith, and Berrizbeitia, will be held on Friday, February 24, at 12:00 p.m. More information can be found at here.